It is a syndrome characterized by obstruction to the venous outflow of the liver due to the occlusion of the hepatic vein and sometimes IVC. This syndrome comprises hepatomegaly, abdominal pain, ascites. Site of obstruction is usually in hepatic vein at any site from the efferent vein of the acinus to the entry of inferior vena cava to right atrium. 3. Others: Radiotherapy, trauma to the liver, Behcet’s syndrome. 4. Unknown in 1/3rd to half of the cases. 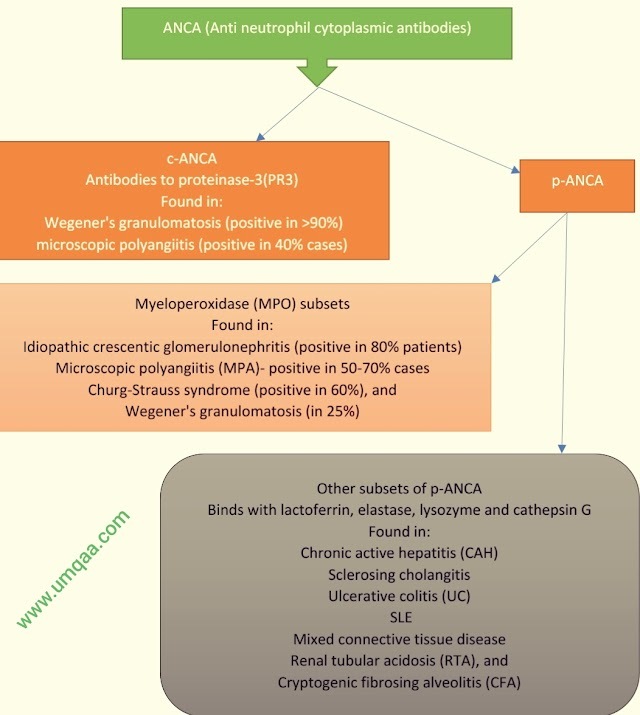 In acute form, there is rapid development of upper abdominal pain, nausea and vomiting, tender hepatomegaly with marked ascites. Peripheral edema may present if there is IVC obstruction. Occasionally, may present with acute liver failure. 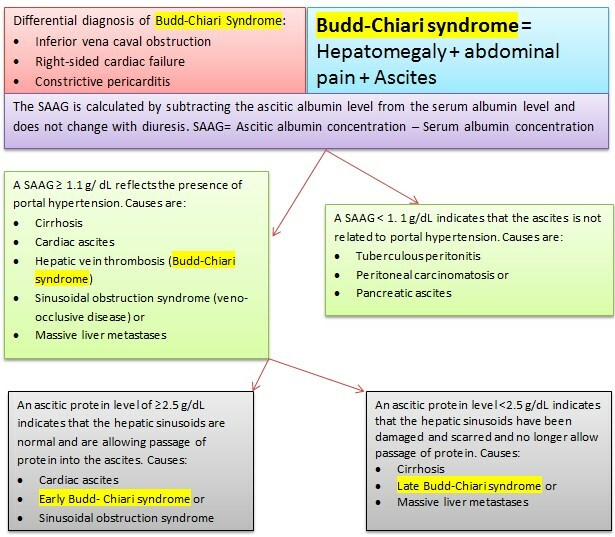 In chronic form or if there is gradual occlusion, there may be gross ascites with upper abdominal discomfort, mild jaundice, splenomegaly with portal hypertension, later turn into cirrhosis of liver. Short hepatic venous strictures can be treated with angioplasty. More extensive hepatic vein occlusion may be treated with insertion of a covered TIPSS followed by lifelong anticoagulation. Surgical portocaval shunts are reserved for those who fail TIPSS treatment, providing that there is no caval obstruction. Congenital webs should be resected surgically. IVC stenosis may be dilated. Prognosis depends on the cause. It is poor without liver transplantation or shunting, particularly following an acute presentation with liver failure, but some patients can survive for several years. Among the survivors of initial events, 3 years of survival rate is 50%.